In the year that has passed, many teams of shone. But within the sporting world, there are some individuals have stood out more than a straight guy at a Lady Gaga concert. Here we pay tribute to the individuals who have made 2012 one of the most memorable years ever. Bubba managed to conquer the Masters after quite possibly the greatest golf shot in history in his playoff win over Louis Oosthuizen. 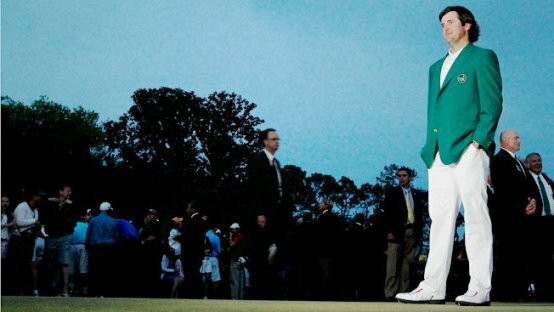 The unorthodox lefty has shots that haven’t been seen in golf since Seve Ballesteros and his emotional acceptance of the green jacket showed the meaning that he attached to winning the Masters. He was also a consistent performer for the US winning 2 and losing 2 in the Ryder Cup. Jessica is the most searched athlete on google and looking at her its understandable why. The problem that arises for many of these athletes is that when your looks are that good its often the only focus of your career (See Kournikova, Anna). But Jessica, under immense pressure, emerged victorious at the London Olympics in one of the toughest events, the Heptathlon. Not only did she do this, she did it in a personal best as well as a national record. The remarkable thing about Heptathlon is that it does not happen at every Diamond League and so she has to compete in different events to get the practice. 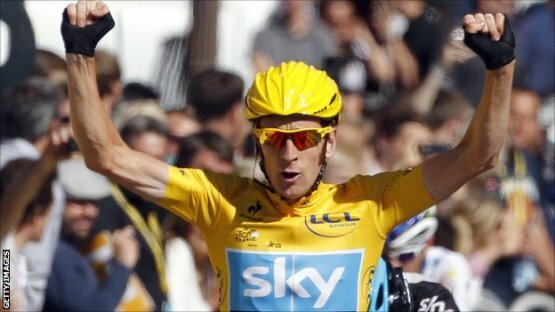 Bradley Wiggins is another Brit who delivered on potential this year and although this is cycling and we know that in cycling any win may become null and void in a decades time, but for now Bradley Wiggins is the Tour de France champion and a completely deserving one at that. He dominated this years race taking the yellow jersey on the seventh stage and not relinquishing it for the remainder of the race. 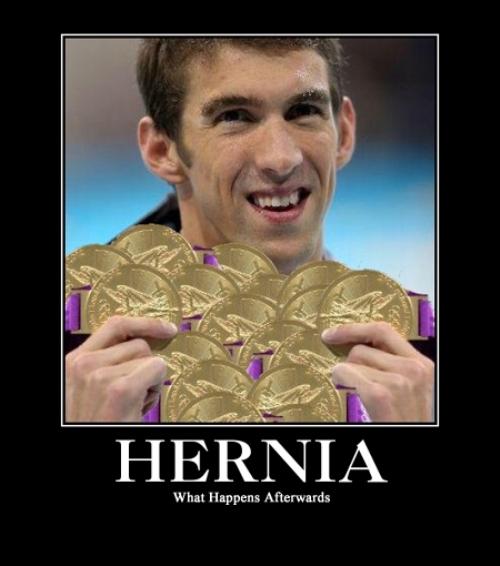 He also won the two time trials of course underlying his brilliant ability at time trials. As we said in the best Olympic moments of 2012, Phelps is a legend and he earns his way onto this list for becoming the most successful Olympian of all time. His haul of 18 gold medals is double the second closest, his haul off 22 medals is four more than anyone else in history. But what also qualifies him for inclusion here is the complete humility he showed when beaten by a finger nail by Chad le Clos. The third and final Brit on the list, the Scotsman made history this year when he beat Novak Djokovic in an incredible US Open final. This made Andy the first Brit since Fred Perry in 1936 to win a Grand Slam singles title. Having previously lost four grand slam finals, including Wimbledon 2012, Murray was not the favourite but emerged victorious after a sensational match. Coupled with this, Murray also won the Olympic Gold Medal at Wimbledon in beating Roger Federer. It was this success that inspired our top gingers in sport article. 2012 was a different year for the German Superstar. In his first two title winning seasons, Vettel cantered to the victory line in a style that another German had previously done so effectively. This year was much different as after 8 races, there were 7 different winners. But as the season progressed, Vettel showed his class, his ability and his calmness under pressure as he went to Brazil needing a certain finish and ultimately got it. 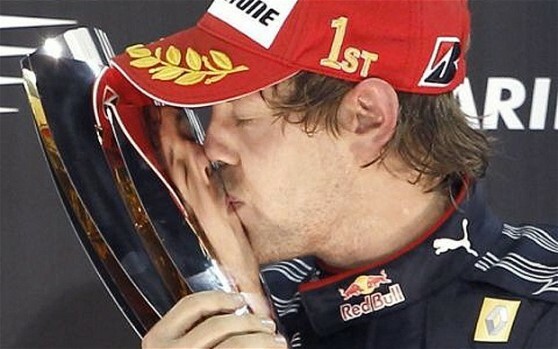 He is now the youngest triple champion in formula 1 history. In a time when the Eastern European women breaking into the sport are becoming younger and younger, it is an older, established player that has bossed the tennis world this year. After a slow start and poor showing in the Australian and French Opens, many felt 31 year old Serena was on her way out. They were wrong. Serena went on to win her 14th Grand Slam Singles title at Wimbledon and her 15th at the US Open. Coupled with this was a double gold medal at the Olympics and the 2012 Wimbledon doubles title. She ended the year as number 1 and was named as the ITF World Champion for 2012. In an absolutely incredible season, this promising youngster has smashed records quicker than Greeks smash plates. In the 2012 Calendar year Messi notched up 90 goals in 2012 including 12 for Argentina (a hat-trick against Brazil! ), 6 against Real Madrid, 2 against AC Milan and tons of others. The record had previously been held by Gerd Muller, but it now belongs to a deserving incumbent. 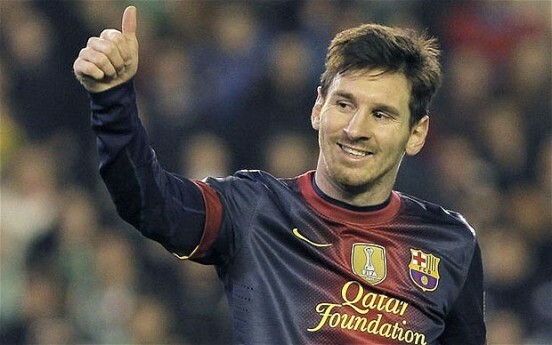 It shows his class that even in a team sport, Lionel Messi is by far the standout performer in world football. The man who has it all had an incredible year. He won the race to Dubai and the World Tour Championship on the European tour, winning in excess of 5 million euros and was voted golfer of the month in March and August. On the US PGA Tour he won the Honda Classic, the Deutsche bank Championship and the BMW Championship as well as winning the US Tour money list with earnings in excess of 8 million dollars. More importantly for Rory, he won his second major this year winning the PGA Championship and was voted the PGA Player of the Year. He was a big part of the Ryder Cup success too as he won 3 of his 5 games. To top it all off, he is dating Caroline Wozniacki and thoroughly deserves recognition as the 2012 Sports Star of the Year. 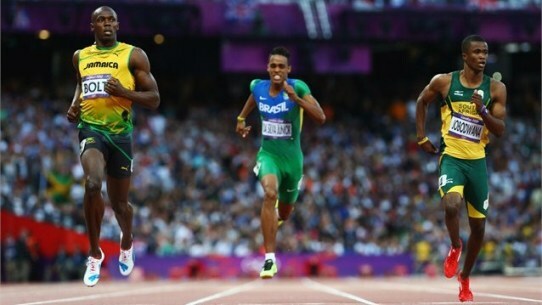 Who was your top sports star in 2012? Let me know on Facebook or Twitter.